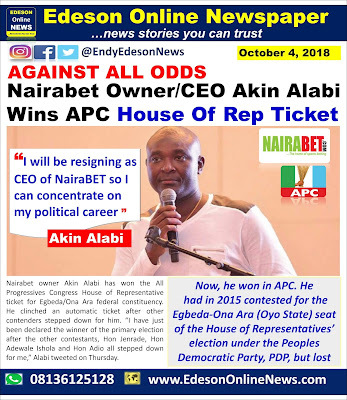 Nairabet owner Akin Alabi has won the All Progressives Congress House of Representative ticket for Egbeda/Ona Ara federal constituency, Oyo State. He clinched an automatic ticket after other contenders stepped down for him. @Stone, how? 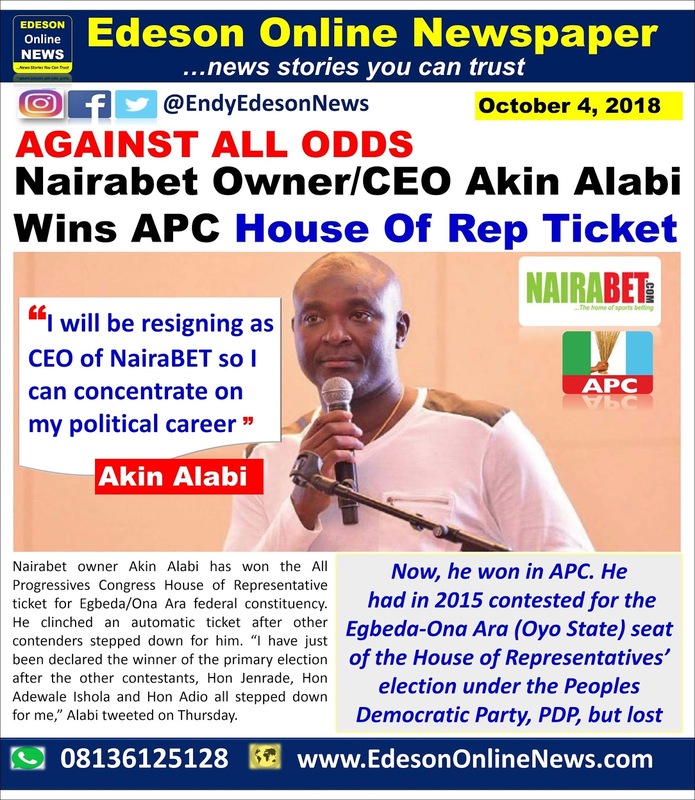 It seems Alabi might win in the main election . Is this not the Akin Alabi, the video director? . Who directed most hit music videos years back. Alongside Kemi Adetiba. Is this Akin Alabi the Authour and Publisher in Success Digest Business paper? Akin Alabi used to publish similar business newspaper called "INCOME"
I bought INCOME for N50 back then in Port-Harcourt. 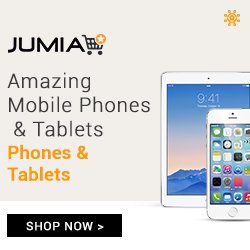 These are the guys that first started Tech/online business in Nigeria. 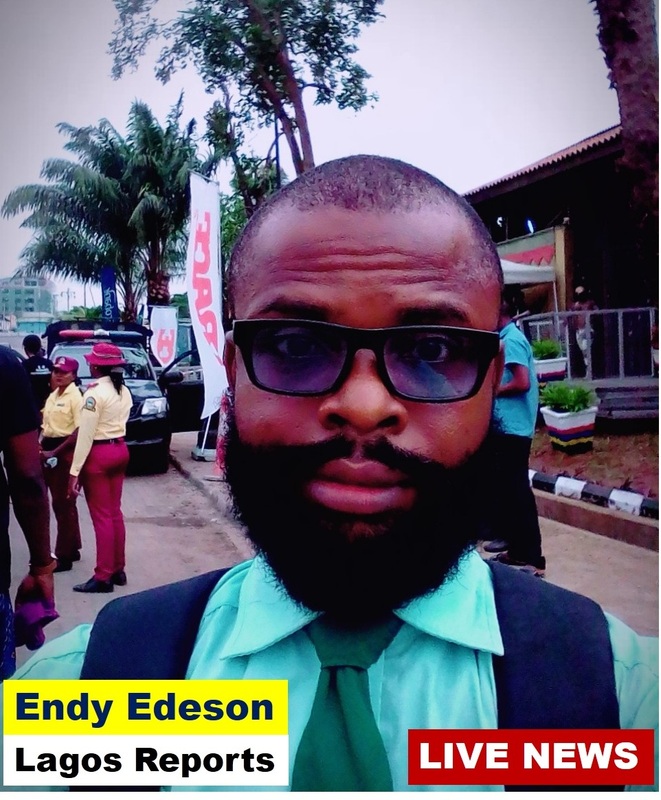 Aligba Jerry T, yes, he is the Akin Alabi you read about in Success Digest but he is not the publisher. 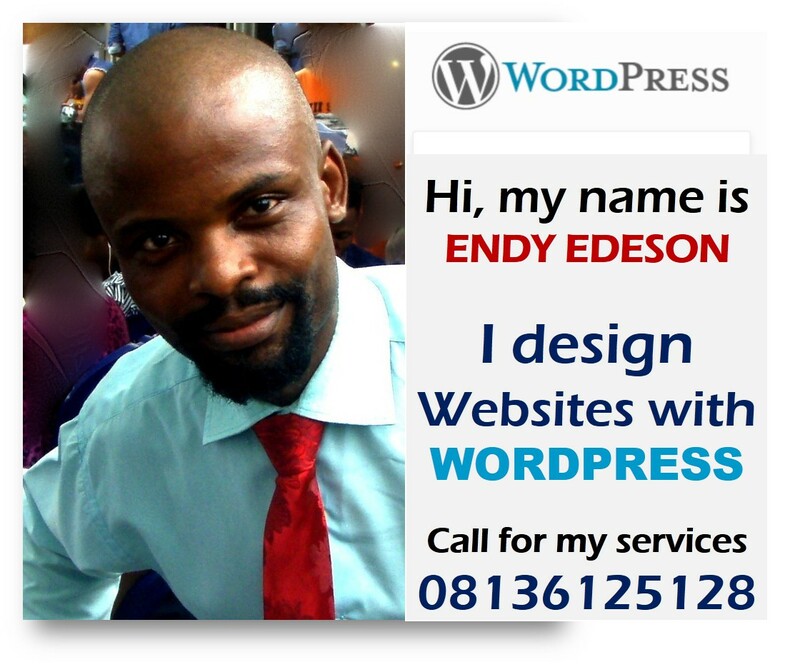 The publisher of Success Digest is Dr Sunny Obazu Ojeagbase. Dr Sunny Obazu Ojeagbase is a mentor to Akin Alabi. Whatever Akin Alabi is doing today on the internet, he learnt from Dr Sunny Obazu Ojeagbase. AKIN ALABI, IS A VERY SIMPLE MAN, EASY GOING AND SMART BUSINESS MOGUL. WISH HIM ALL THE BEST.